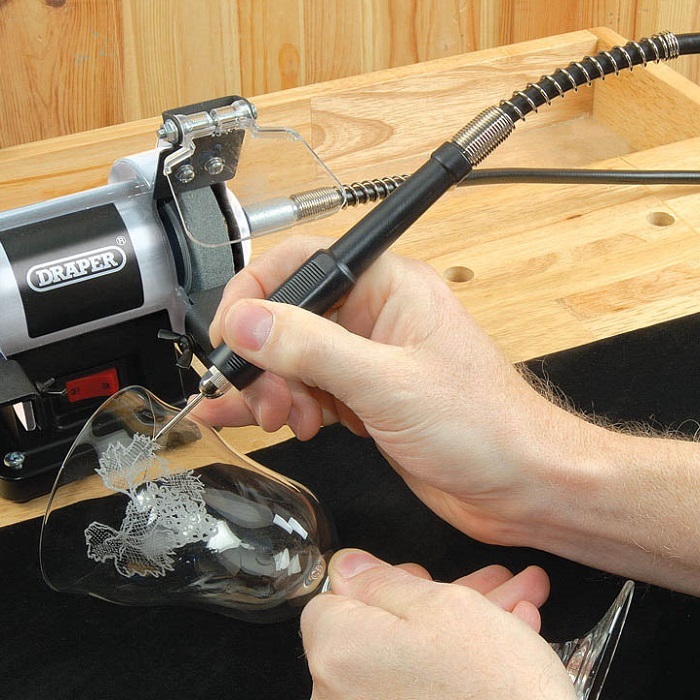 For sanding polishing grinding and etching. This Versatile mini Multi grinder and polisher with handy flexible drive shaft grinding attachment that can be used with many different small Rotary tools. 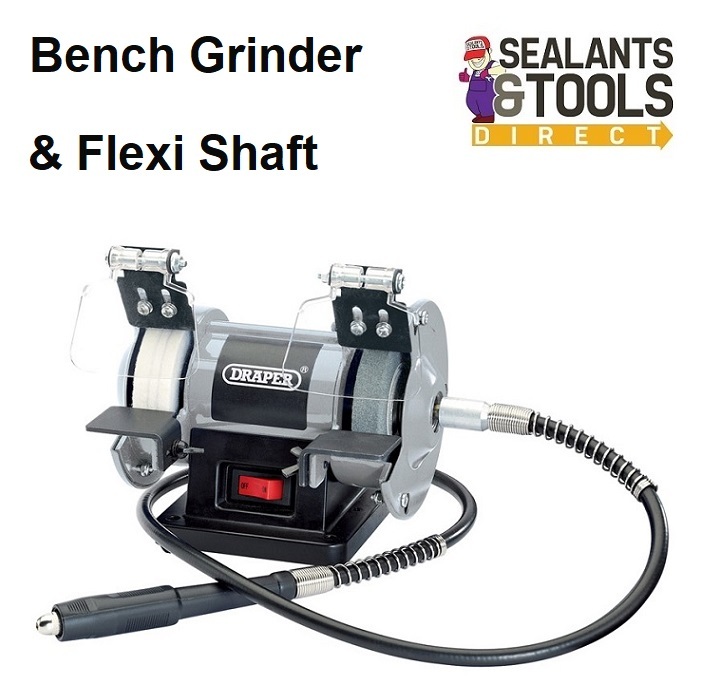 This Bench grinder comes complete with a 100 piece Accessories kit for sanding polishing grinding and etching. Fine 80 grit grinding stone and polishing wheel.